Addiction is a family disease with far-reaching effects on each family member, not just the addicted individual. 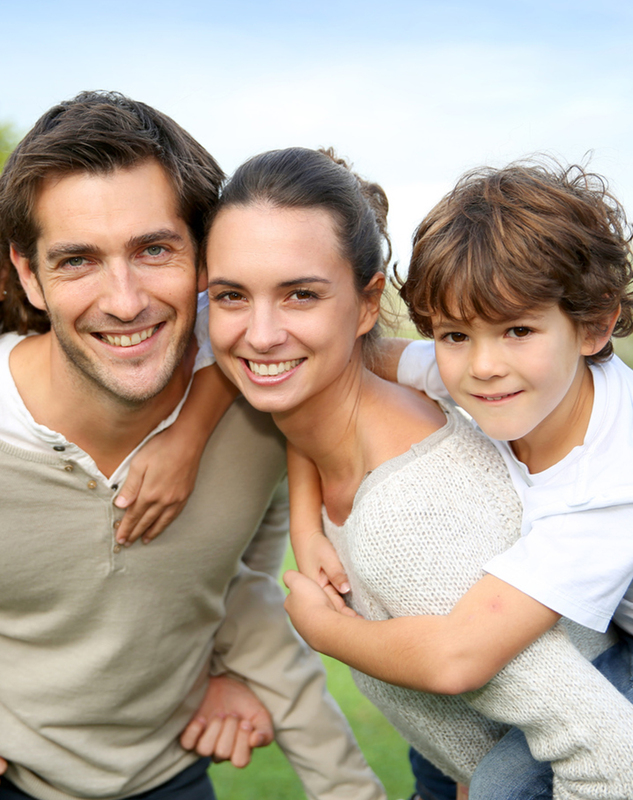 Families struggling with the fallout of a loved one’s addiction to drugs or alcohol find love, compassion and clinical expertise with Seabrook® family services. Our therapists and clinicians offer the clarity and direction families need to navigate through complex and emotional tasks like planning an intervention or restoring severely damaged relationships. Once families have a clear picture of how addiction affects individual members and hijacks family dynamics, they can begin restructuring relationships with a new sense of hope as the miracle of recovery is revealed. Seabrook’s experienced and loving counselors use vision boards and mindfulness techniques to help family members solidify the Family Matrix experience with common goals that propel the group forward with a new spirit. recommend that family members continue the healing by participating in private counseling. In these sessions, our experienced family specialists address issues unique to you and your loved ones, facilitating whole-family recovery and the reestablishment of healthy relationships. To learn more about Seabrook family programs or schedule an appointment, call Carol Dallago at 856.455.7575, ext 1158. For information about family visitation and nearby accommodations, click here. Seabrook is more than a home. It’s the true “heart of recovery,” where our state-of-the-art campuses welcome men and women with all types of addiction and co-occurring disorders. Addiction is a family disease that cannot be cured but can be arrested—and we’re here to help. Seabrook is proud to be a CARF-accredited facility and a member of the National Association of Addiction Treatment Providers (NAATP), an organization promoting best-practices in the fields of behavioral health and evidence-based addiction recovery. Emphasizing the role of the family throughout residential and outpatient treatment, our team will meet you where you are and provide the tools your family needs to achieve freedom and restoration from substance misuse.